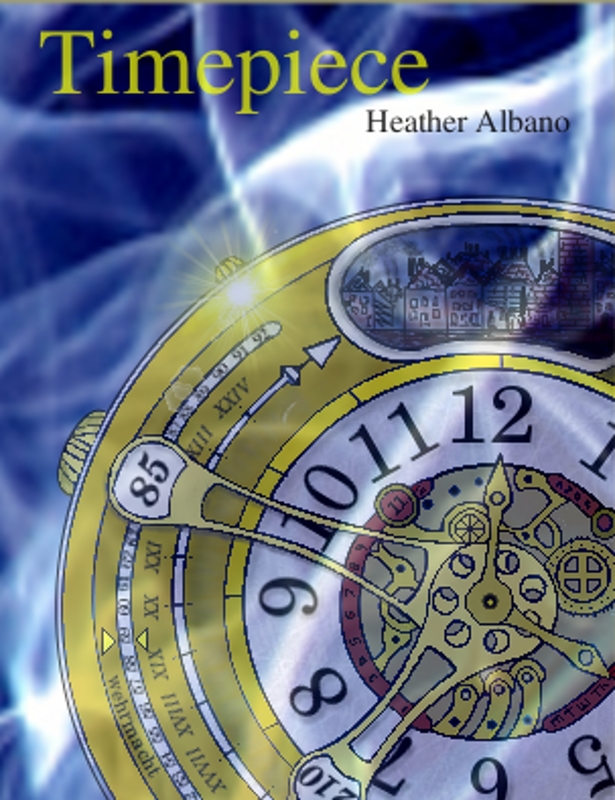 A novel-length steampunk time travel adventure about a girl, a pocket watch, Frankenstein’s monster, the Battle of Waterloo, and giant clockwork robots taking over London. 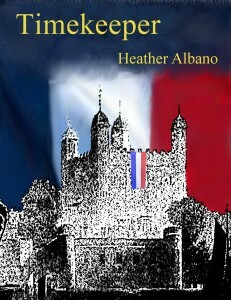 Available for download on Amazon, Barnes&Noble, and Smashwords! 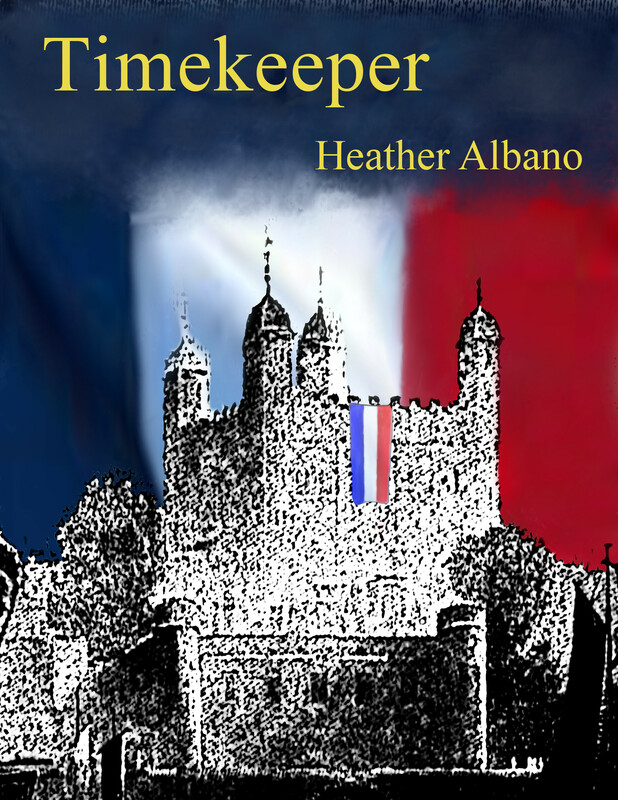 Also available for the Kindle, for the Nook, and at Smashwords!